Live video is more appealing to brand audiences: 80% would rather watch live video from a brand than read a blog, and 82% prefer live video from a brand to social posts. The average conversion rate for websites using video is 4.9%, compared to 2.9% for those who don’t. 4X as many consumers would rather watch a video about a product than read about it. 73% of B2B organizations report positive ROI from video marketing. 23% of people who have been presented with a poor quality video experience would hesitate to purchase from that brand. All the datas are from livestream and cisco. Why load test your video streaming servers / OTT ? Nowadays, the page load speed is critical for customers experience. The longer a customer waits for the page to load, the higher are the chance that he will leave your website. The problem is the same (and might be even bigger) with videos. 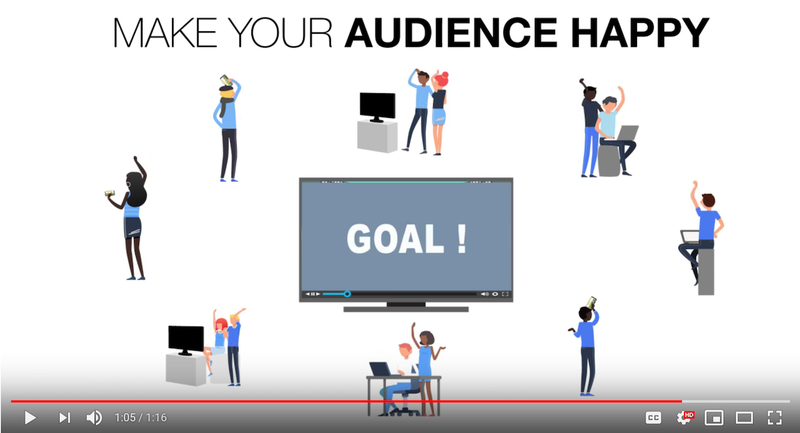 If a customer can’t watch a video that describes your main product on your website or faces lags or very long initial buffering, because the traffic is too high on it you will loose a potential buyer. See an example on how load time impacts website abandonment here. Same issue if you didn’t provide the correct format for his device. Load testing your servers allows you to see what an end user will receive under circumstances that you can customize. You will see if the user will face some lags, if the initial buffering takes time, etc … And with those results, you will be able to fine tune your servers to improve the user experience. As you can also see here, it’s quite important to correctly tune your server/application, our UbikLoadPack Streaming plugin can help you ensure your server serves content with optimal Lag Ratio. With streaming, a positive user experience and sustained audience engagement is highly correlated with video playback performance. This is the time user waits before video starts playing.During this time he gets a progress roller. During this time the first seconds of the video are downloaded. It’s an important metric to check as users may not wait minutes for your video. When you face issues, network contention or overloaded server, at some time during the play of the video, there won’t be enough data to play by the player, so it will stop playing and wait for data to be buffered. This negatively impacts your user experience so you need to ensure that this lag time is acceptable regarding your SLA. In ideal case, lag time should be equal to buffer fill time. This is the “real time” video took to play provided user waits for lags. How to compute them ? Our UbikLoadPack Streaming plugin provides those metrics Out Of The Box. It also allows you to vary bitrate to be able to anticipate expected peaks and ensure your customer experience is a good one. 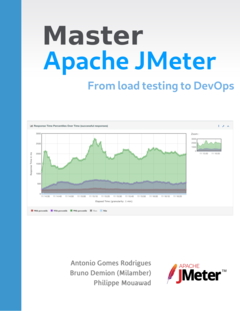 They are also available as a Graph over Time, in the “Custom Metric” part of JMeter HTML Report. Read this business case to learn more about our solution. Request a trial version HERE. Ask for a turnkey or consulting service at ubik-load-pack-sales@ubik-ingenierie.com.